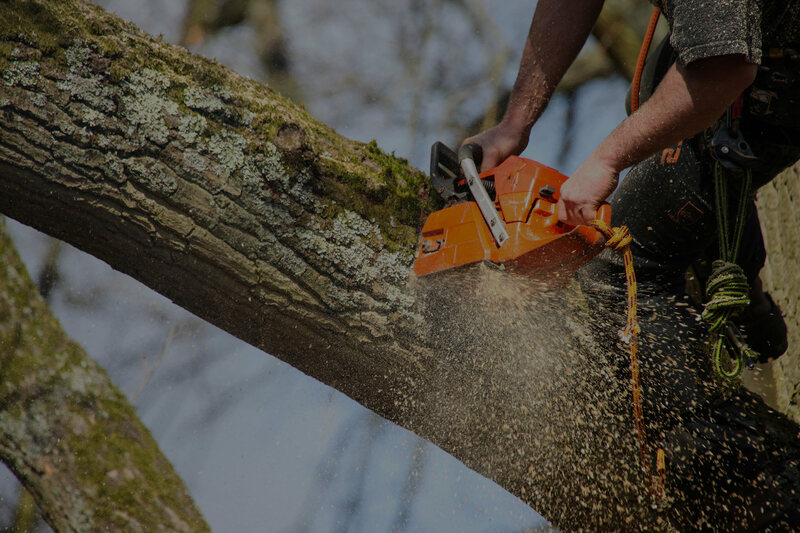 FULLY TRAINED ARBORISTS, BASED IN NORTH CARDIFF. We are a locally run business based in North Cardiff. 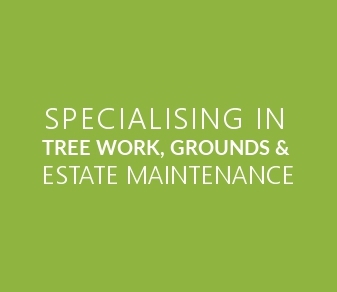 Offering a professional and friendly service with over 20 years experience in the industry. 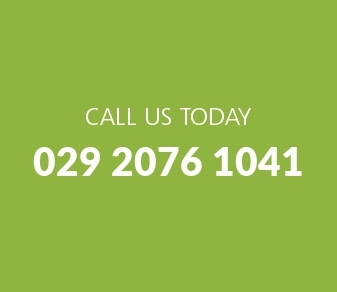 Send us a message and one of the team will get back to you to arrange a free no obligation quote. We respond to all messages within 24 hours.